We’ve been working hard on getting our homes organized and decluttered for three straight weeks now. It’s time to catch your breath! In our Do Home Better Group on Facebook, we’ve discussed how difficult it is to find a balance between wanting to get organized for the New Year and dealing with winter doldrums. I can’t stress this enough: go at your own pace! Some readers have commented that they can’t possibly do one mission each day. Others want all of the links at once because they say they don’t need an entire month to get it all done. Whatever pace you set for yourself, it’s important to spend one day each week getting caught up on cleaning and other tasks. That’s what we’re doing today. We’re not doing any major organizing tasks today. Instead, we’re cleaning. A day to do this is particularly important if you’ve been following the program for the past 21 days — it’s the K in the R-O-C-K method! Need some cleaning advice? Grab a free printable and follow along. To make daily touch-ups easier throughout the week, take a moment to refresh your homemade cleaners. You don’t need to discard leftovers; just top them off with a fresh batch. As we’ve ROCKed various rooms, we’ve been grabbing things that belong elsewhere and boxing up other items we are rehoming by donating to charity or giving to friends. If you’ve been stashing those things in a spare room or the garage, it’s time to catch up on dealing with them. Otherwise, it’s just hoarding clutter! Don’t just hand your kids back the stuff they’ve been leaving out of place. That turns you into their maid, and it doesn’t teach them to pick up after themselves, either. Do you want them growing up not knowing how to keep a clutter-free, clean home? Of course not. Getting the message across to your kids: If children are repeatedly leaving the same things lying around despite having to do kids’ chores to earn their things back, they aren’t getting the message. What worked for us was having them do 2-3 chores every day for a week before they got their things back. When my youngest decided to skip a day, I started the waiting period all over again. Going without his iPad for 10 days did the trick! 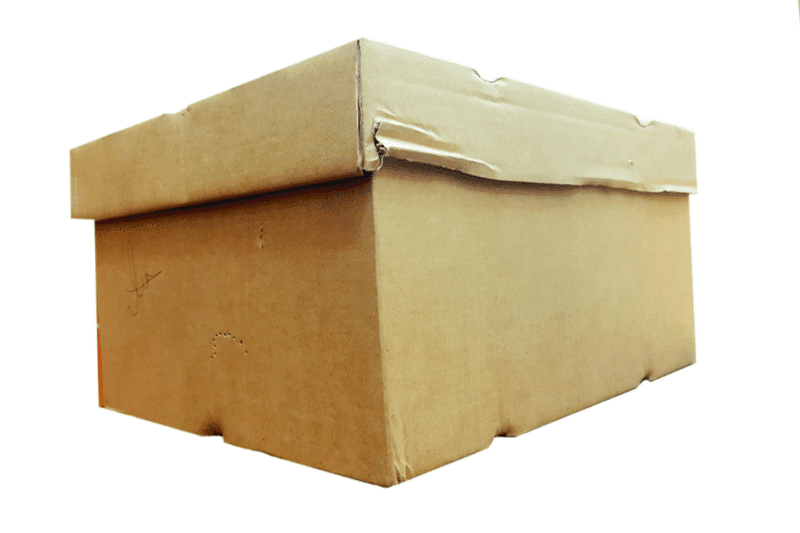 About your spouse’s stuff… Since we started this program, I’ve been getting dozens of emails each day asking what to do when a spouse undoes your decluttering by leaving his/her stuff out of place. Your spouse is an adult, after all. Nothing good can come from treating your partner in life as a child, though when they’re leaving their stuff strewn everywhere it’s hard not to think of them as one. Telling them to earn their stuff back through chores probably won’t go over well. 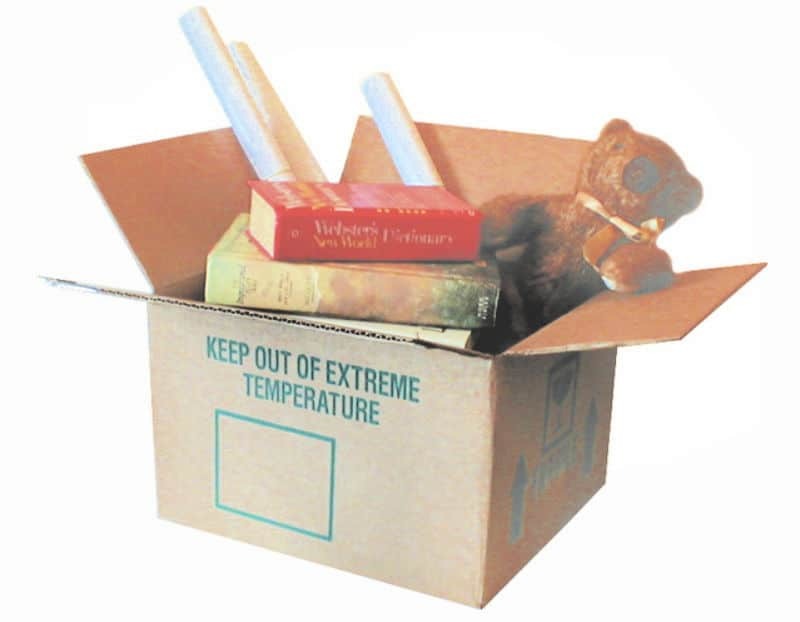 If they don’t notice something missing, wait a week or two then box it up and move it to wherever you store out-of-season things. If they haven’t looked for it by the time you’re ready to swap seasonal stuff, donate it. If they do look for it before then, give it back but point out that you mistook it for clutter since they’d left it where it doesn’t belong. Repeating that a few times will probably get your point across. If not, well, there are probably other things you should address between yourselves besides clutter. Every day of this program, in addition to gathering things left out of place, we’ve also been boxing up items we are rehoming. Some of these things you’ll have marked for charity, others you might want to give to a friend. Though I’ve encouraged you to physically re-home your unwanted stuff daily, for some that’s not practical. So, today’s the day to deal with those boxes. Drop the donations at your local thrift store. Call your friend and swing by, or leave a surprise on their front step. The point is: do NOT let the things you’ve decided to get rid of continue sitting around your home. Don’t come up with excuses, don’t put off dealing with them, and don’t tell yourself you’ll remember to deal with it later. That’s how hoarding starts. 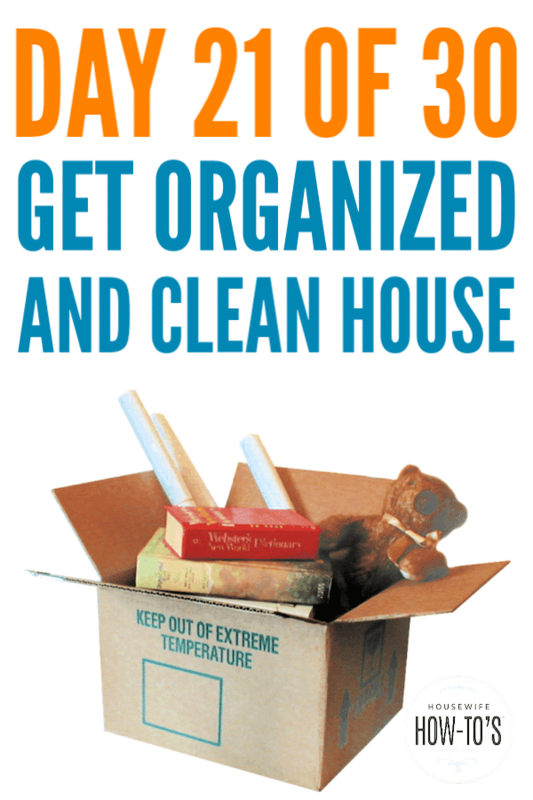 We are breaking the clean/clutter cycle with this program, so act on those boxes today! We’ll be ROCKing our laundry rooms for Day 22. Until then, come join our Do Home Better Group on Facebook to show off how well you ROCK!